If you’re upgrading your kitchen or need to get rid of an old one, recycling is the most eco-friendly option. Many older appliances contain toxic chemicals. These components then leak into the ground when they’re left to rot in a landfill. Additionally, they are mostly made of metal and other easily recyclable materials. 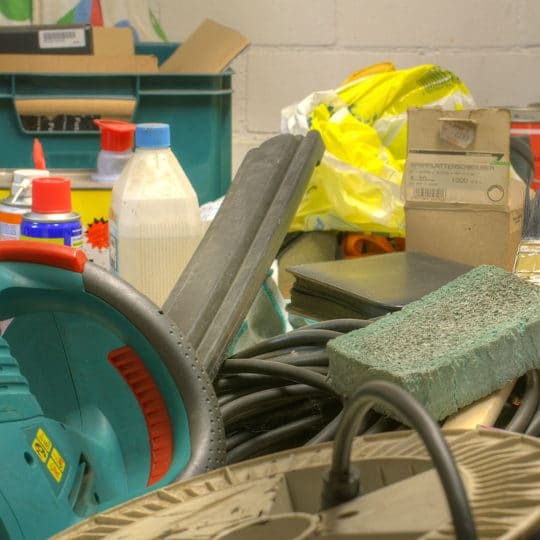 Read on to find out what you need to know about recycling old appliances. 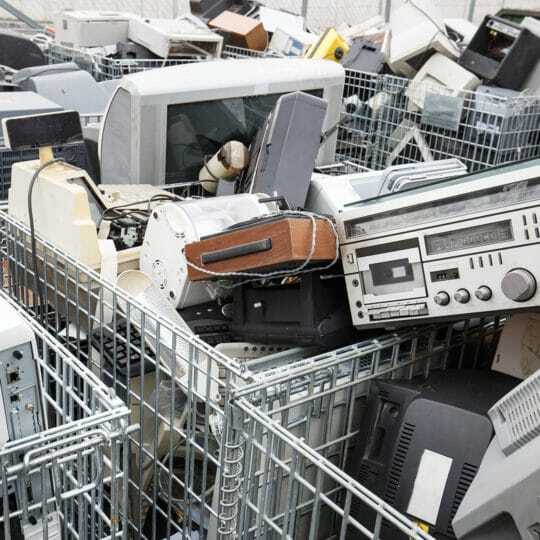 Replace your old appliance with a new one from a store that offers recycling services. Ask your local appliance store if they’ll pick up your old appliance when they deliver the new one. Find a nearby recycling center online. For example, you can try searching for facilities through Earth911. Or, just try a simple Google search! 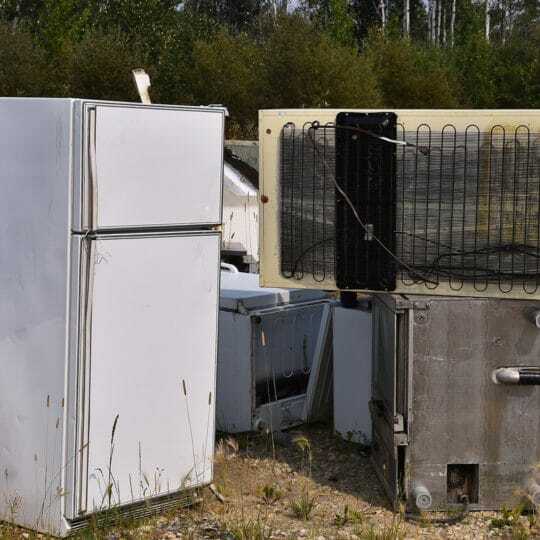 There is a good chance of there being a number of appliance recycling centers in your area that are willing to accept used models for a small fee. Call your local trash company to ask if they’ll accept your old appliance. 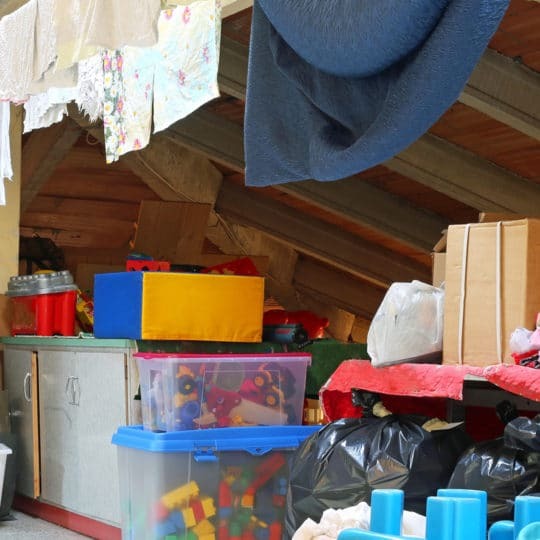 Some municipalities offer periodic pickups or drop-off events for your smaller appliances. Another idea is to ask your utility company if they have an appliance recycling program. Utility companies encourage the use of newer, energy efficient models, so they might be of help. 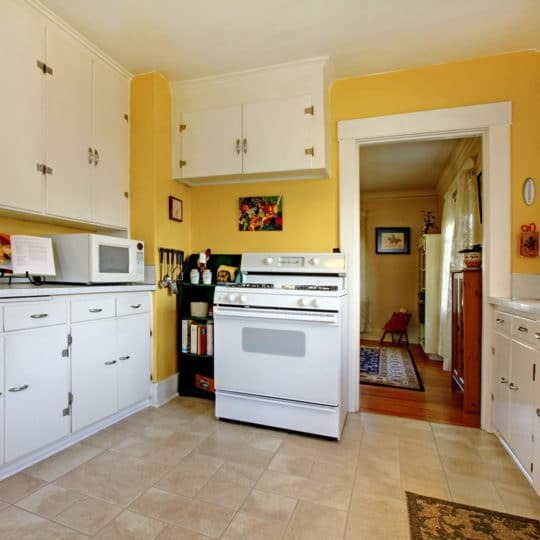 Appliances are often difficult to move on your own. When attempting to do so, you are potentially putting yourself, your vehicle, and your property in harm’s way. So consider calling a professional junk hauler like JDog Junk Removal & Hauling to come remove your old appliance for you. JDog Junk Removal & Hauling understands the importance of reusing and recycling old appliances and is happy to help lighten your load. Contact us today by calling 844-GET-JDOG to schedule a pickup.